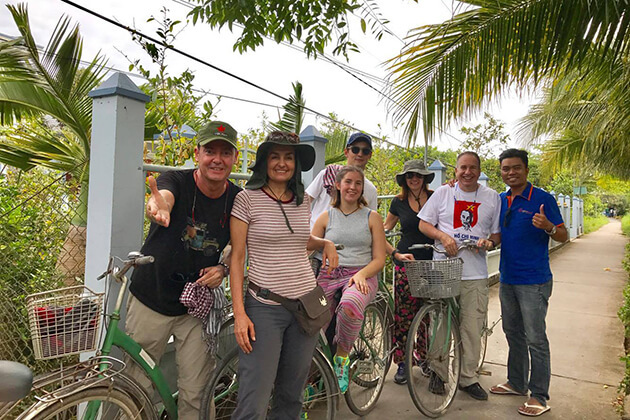 Visiting Vietnam is a splendid chance for you to not only get lively experiences about history, culture, customs and people but you also can keep it in your mind even when you comeback to your home because you can find a lot of beautiful souvenirs to buy in this country. 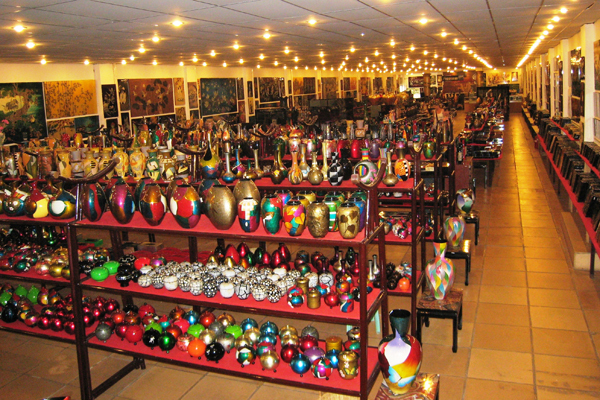 Besides, unique things from other countries is not a bad choice if you want to buy a gift for your family and friends. 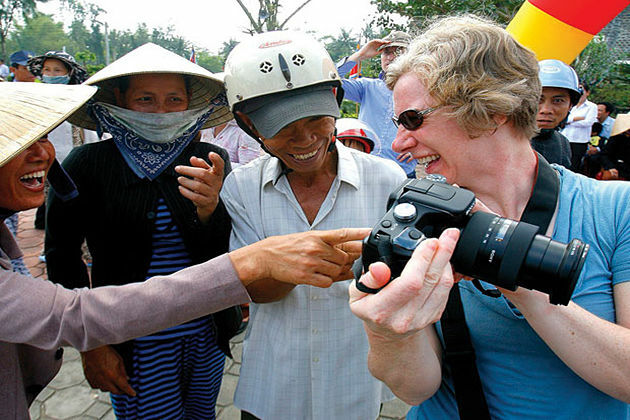 Here is the helpful list of the top 10 souvenirs you can buy in Vietnam. 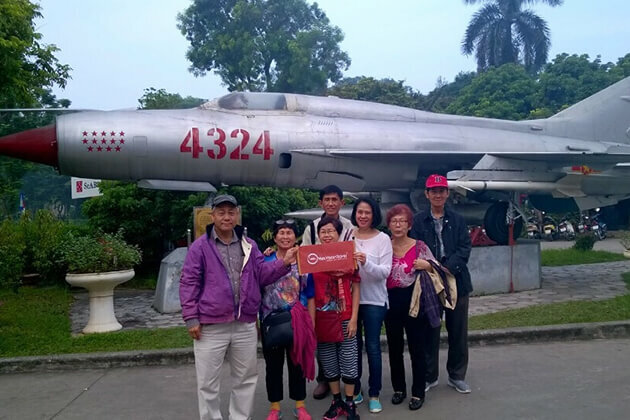 Non La is not only a familiar item to Vietnamese people but also a cultural symbol of this country. 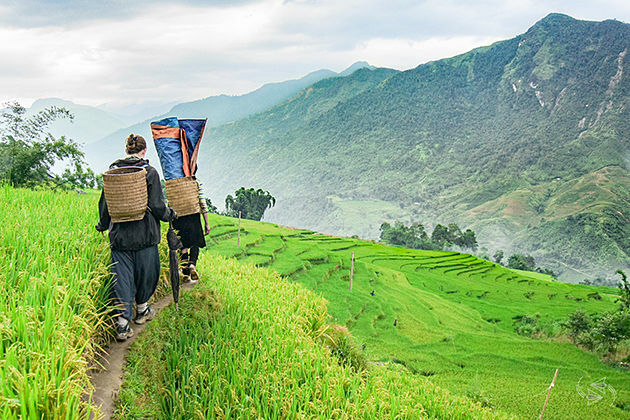 It is made from bamboo cataphylls in cone shape with the main purpose of protection from the rain or the heat of sun. 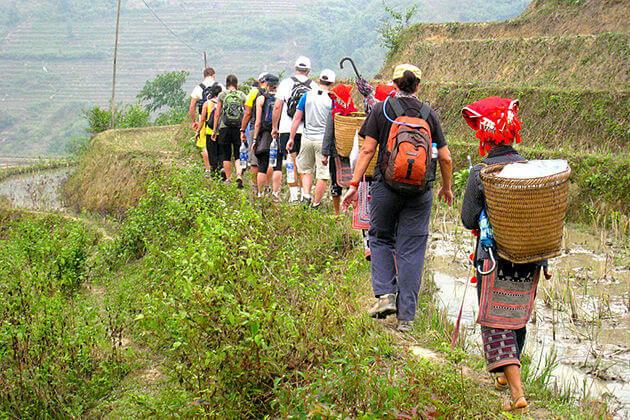 You can see a lot of Vietnamese wear Non La from elders to children, from men to women in everywhere. Ao Dai is one of the most popular Vietnamese traditional costumes. 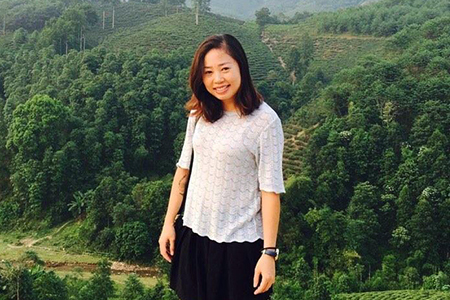 You can easily see the image of Vietnamese women wearing gracefully in Ao Dai in everywhere. Appeared in 18th century, Ao Dai now has been changed a lot to adapt to the landmarks and different purposes over the years. 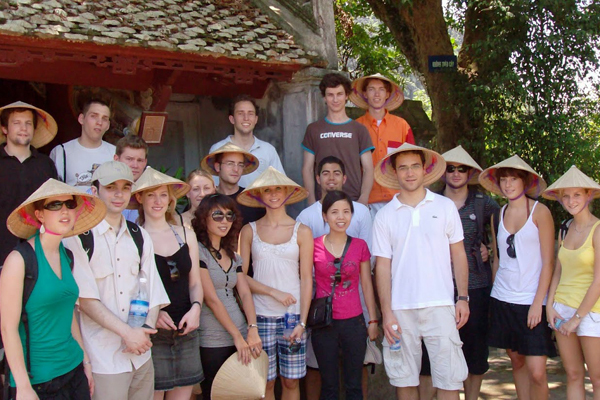 At present, Ao Dai is no longer confined to Vietnamese, even foreigners can find for themselves appropriate one. 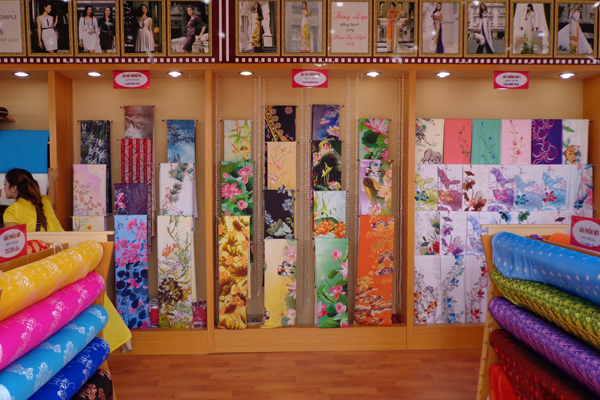 Silk is a stunning material to make clothing of Vietnamese for a thousand years. 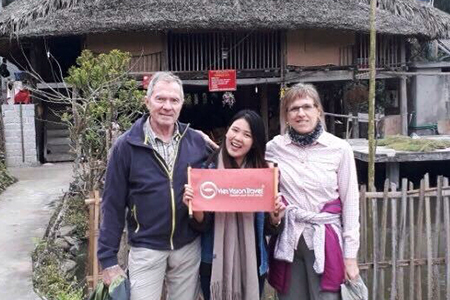 Apart from manufactured piece of silk, you still can find for yourself hand-made one with high quality in well-known traditional village like Van Phuc village (Hanoi) and Hoi An. 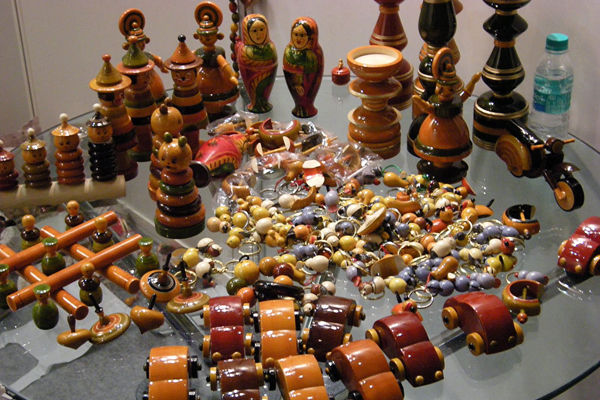 Ceramic items is another interesting souvenir you can buy easily in Vietnam. The diversity in size, shape, color and design is an attractive character of this stuff. It is not only a simple souvenir that you just take to your home, it can be a great ornament for your house with beautiful ceramic vases, sculptures bowls or plates, etc. 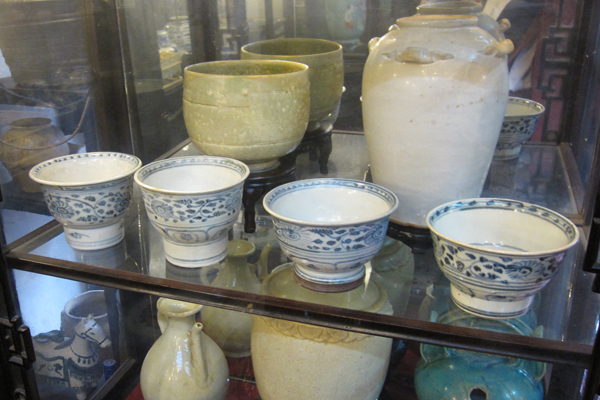 At present, all ceramic products are made by skillful Vietnamese craftsmen so it still remains traditional features. However, you should notice that they are very fragile so you need to be careful in transportation process. 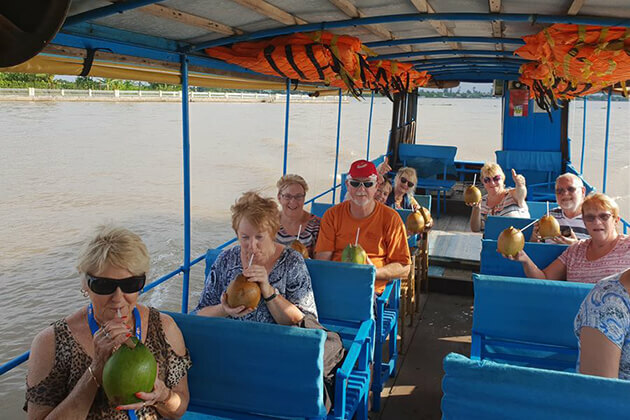 In Vietnam, you can find many bamboo and wooden items with variety of size, shape and design like craved hats, bowls, trays and basket. With relative price and friendly with environment, these products will be an great options for you. The tenuity of this product is hand-embroidery of Vietnam traditional artisans. With embroidery thread and virtuosity skills, they have drawn breathtaking paintings on white fabric. This item will be a wonderful souvenir for tourists especially foreigners. The material to make lacquerware in Vietnam is resin from son tree which differentiates it from other lacquer products in other countries. Being partly affected by French style, lacquer products has been gone through over 20 periods of establishment and development to reach the sophisticated level like present. 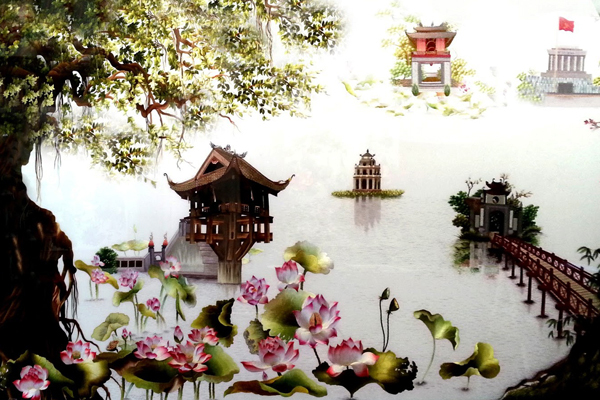 You can contemplate and buy these masterpieces in several exhibit of lacquer products. 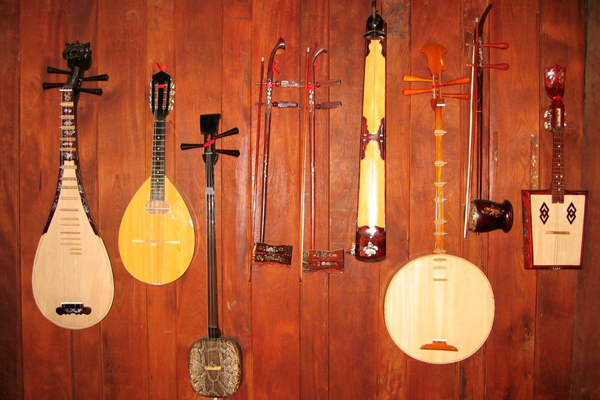 Vietnam has many types of traditional music that results in the diversity of musical instruments. 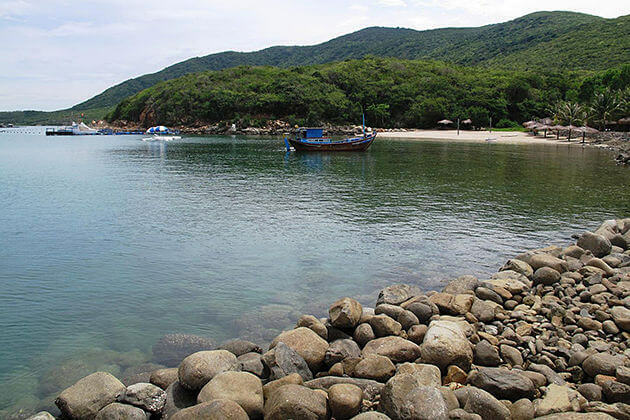 Visiting Vietnam, you can buy it as a lovely souvenir for yourself or other people. Being well-known and easy to carry is bamboo flutes and mini T’rung. 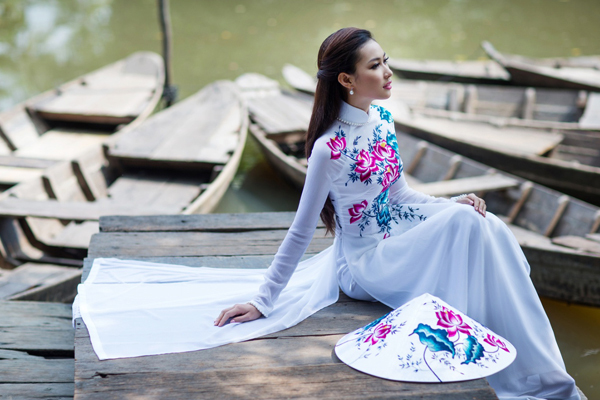 Guoc Moc is an accessory wore with Ao Dai of Vietnamese in feudal era. In the present, it is no longer common and may be used in traditional performances. However, you still buy it in souvenir stores. Apart from those souvenir above, dried fruit is product you can eat. 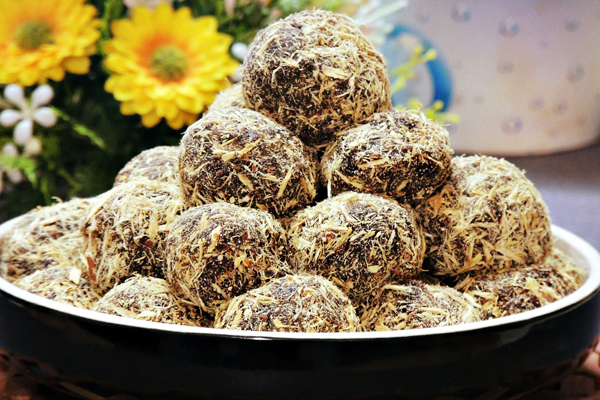 It is made of many kinds of fruits like apricot, plum, etc. Dried fruit is called Mut or O Mai in Vietnam. You will be highly impressed when trying it at the first time as its taste is very unique. Old Quarter (Hanoi) is a place you can find dried fruits easily especially Hang Duong Street with various types and flavors. 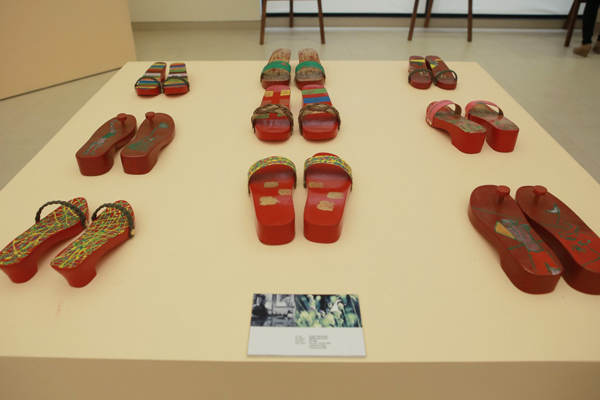 Where can I buy 500 pairs of Wooden Clogs of various designs. You can find it in big vendors in Hanoi, please leave your contact details that we can give the instructions.